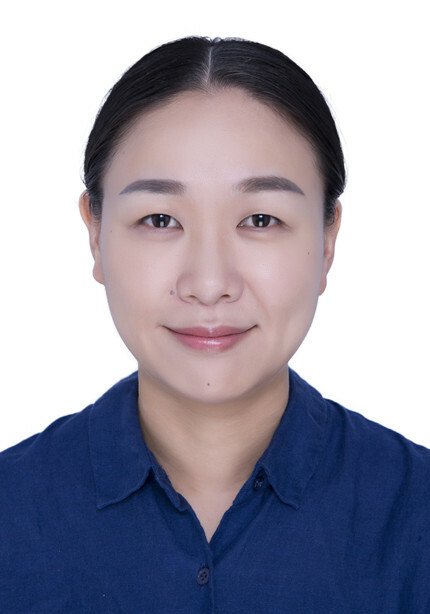 Compared with solid colored face mask, a Beauty Face Mask with funny pattern will make wearing mask to be a interesting thing. Others will recognized you from crowd immediately. And it also can add some colors for the monotonous operation rooms and other working place. 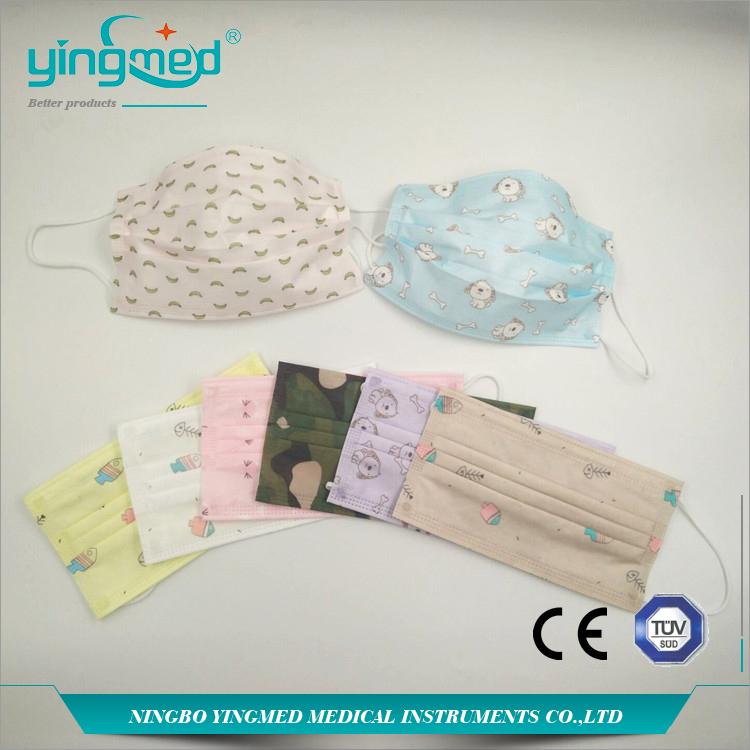 Yingmed offers a large selection of Funny face Disposable surgical Mask. Ear-Loop Type and Binding Type are available. Different ply for your choice. Filtration Efficiency of Dust and Powder is over95%. Do you have any questions about our Beauty Funny Face Mask or other requirements? Please do not hesitate to contact with our customer service directly through live chat, telephone or email. We will happy to advise you. Looking for ideal Funny Face Disposable Surgical Mask Manufacturer & supplier ? We have a wide selection at great prices to help you get creative. All the Face Mask Disposable are quality guaranteed. We are China Origin Factory of Beauty Face Mask. If you have any question, please feel free to contact us.